Perfect for lazy summer days or relaxing in the evening, this hanging bed is easy to make from pallets and needs very little construction knowledge or time to be a feature in your garden this summer. The size of your own pallet bed will depend on the size of mattress you have, alternatively you can make the base and then find a mattress or foam pad to fit. 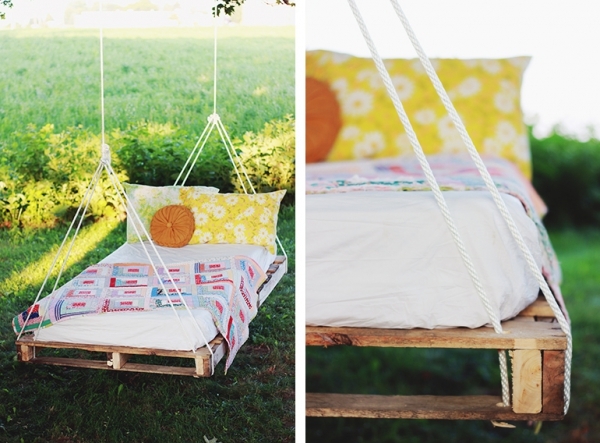 To make this DIY pallet swing you will need 2 or 3 pallets in good condition, wood screws that are large enough to go through the pallets sufficiently, a screw driver, mattress or cushion pads and strong, quality rope to hang the swing bed from. You will also need a large tree or well-built frame to hang this DIY pallet swing off the ground and enjoy if to the full. Screw the pallets together well, drill holes for the ropes to come through at either end and you have a basic but useable DIY pallet swing. Threading the ropes is easy and with a few knots they can be made secure. 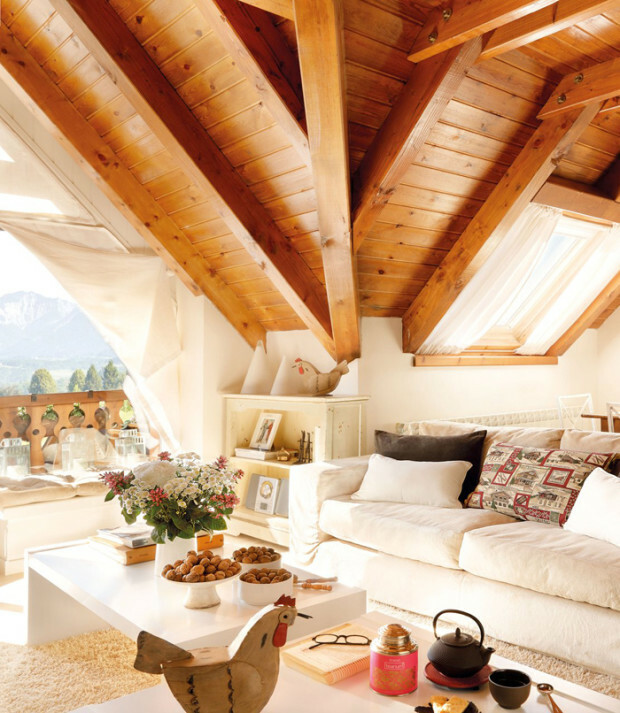 Now just add the mattress or padding of your choice, a few cushions and relax. 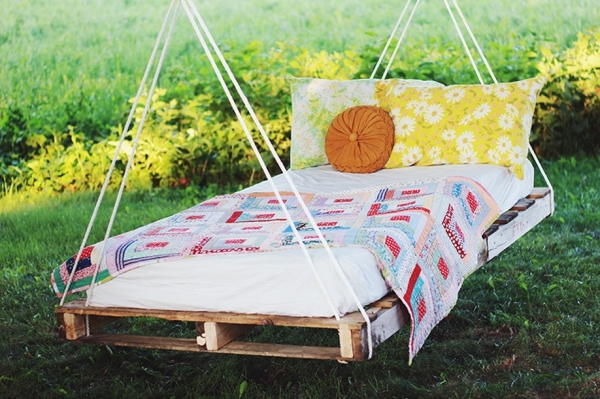 Pallets are often discarded by large companies so making this unusual DIY pallet swing should not cost a lot of money, and of course you can enjoy it all summer long then store in a dry place.